Feast your ‘Pork Pies’ on this! 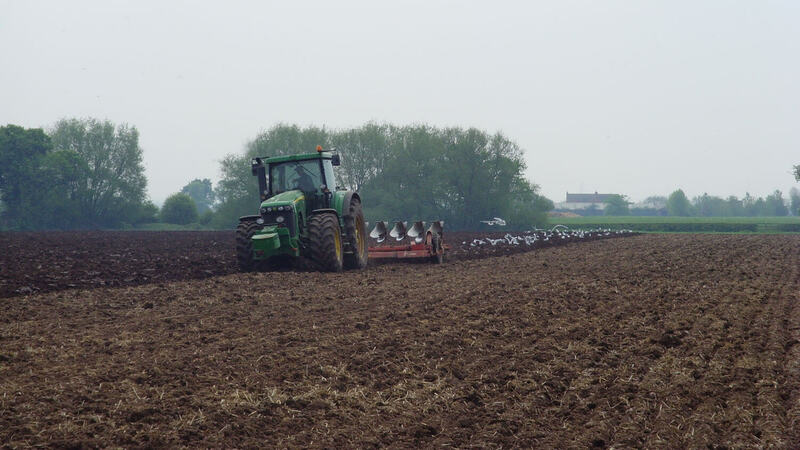 | Packington Free Range | Born and reared outdoors. Always. We’re thrilled to announce that the homemade Packington Free Range pork pie produced by Packington Moor Farm Shop, has been awarded two gold stars in the 2012 Great Taste Accreditation Scheme. This is not only an outstanding achievement for Packington Moor Farm Shop and Café, but is also a great success for us here at Packington Free Range. The Packington Moor Farm Shop and Cafe, based near Lichfield in Staffordshire, is run by the Barnes family who sell a range of homemade, home-grown and locally sourced food products. 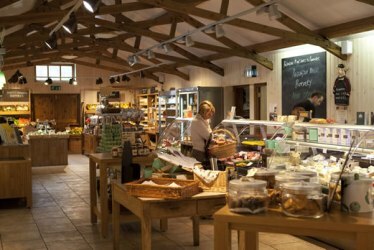 As well as offering a variety of incredible food delicacies across their deli, bakery, butchery and fruit and vegetable sections, we think that the Packington Moor Farm Shop and Cafe is the ideal traditional farm house setting for customers to enjoy and experience some great local tastes. In addition to the Packington Free Range pork pie receiving two gold stars, the Packington Moor Farm Shop’s very own brownie recipe was also honoured with one gold star in the competition which saw 8,807 food and drink products blind-tasted over the course of 45 days, by 350 experts. What’s more is that only 631 double gold star awards were presented out of nearly 9000 entries, and just 2039 single stars, making this even more of a celebration for the small farm shop team. Among those judging the competition this year was winner and restaurateur Mat Follas, restaurant critic and Masterchef judge Charles Campion, food writers Lucas Hollweg and Xanthe Clay as well as over 300 food buyers from leading food halls, delicatessens and farm shops, including Harrods, Selfridges and Fortnum & Mason. We’re very pleased for the team at Packington Moor and even more pleased that the Packington Free Range pork pie was a winning hit with the judges! Don’t miss out – why not try a delicious slice of the Packington Free Range pork pie yourself and see what all the fuss is about? To visit the Packington Moor Farm Shop and Cafe’s website, click here. For a full list of winners see the Great Taste Awards website.